It’s early days yet, but in only its second weekend of competition, the Voice of the Philippines might already have unearthed a potential winner in Lee Grane of Batangas City. That statement is, of course, made with inspired regional bias. The show was becoming increasingly remarkable for its insanely prolonged commercial breaks, but Lee Grane’s angst-filled rendition of Freddie Aguilar’s ‘Anak,’ followed by Sarah McLaughlin’s ‘In the Arms of an Angel’ were the night’s orgasmic performances. But maybe that was not even fair because only she got extended airtime which may yet be crucial later in the competition. 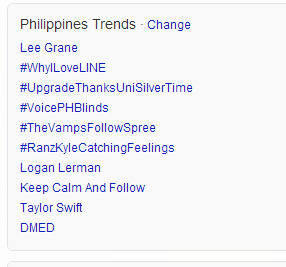 In fact, the name ‘Lee Grane’ immediately trended on Twitter, such was the impact she made. Not that it was even her fault. If at all that turns out to be an advantage, we all have Lea Salonga to blame. By the way. The number of Lee Grane’s Facebook page ‘Likes’ rose from 1,5k to 4.5k overnight. 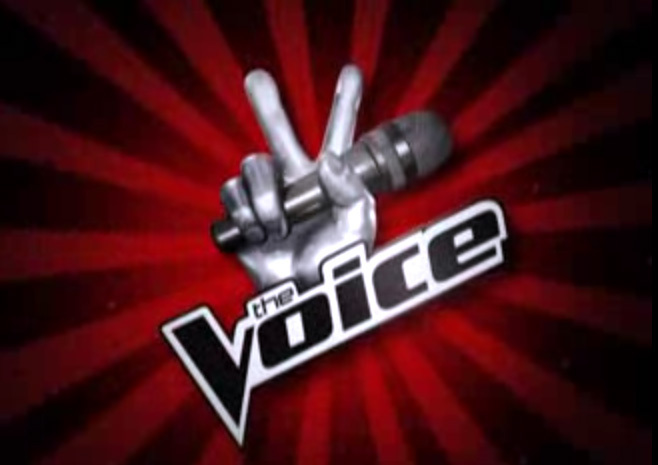 That’s how much of an impact she made in The Voice of the Philippines. Lee Grane’s offbeat interpretation of ‘Anak’ was pitchy in parts but was sang with heartbreakingly raw emotion that Bamboo and Sarah G inevitably were the ones to turn. But Salonga just had to ask her if she could sing in English. It was comical to watch Salonga contort herself and practically pull her hair out in regret, such was the cacophany of emotions that flowed from Lee Grane’s second song. “I would have turned for that,” Salonga declared. Bamboo was moved to tears. A bit cheesy, yes; but at the very least it earned him a potential winner for his team. The night was not just about Lee Grane though. The show started with the Eva and Monique de los Santos mother and daughter tandem from Cebu city who performed individually and were, in a manner of speaking, competing against each other. Then Nanay took the stage and did a Tina Turner. ‘Proud Mary’ was so her age. But while Inday’s performance was workmanlike, Nanay Eva’s was passionate and showed her experience. She started slowly – even lazily – and then built up to a swaggering ending. Enough, at any rate, to make apl.de.ap and Sarah G turn. The curiosity here was, perhaps, that the pop princess got herself her a second straight rocker. The world is strange. The mother-and-daughter act was followed by Guji and Grace Lorenzana, who performed as a duet. I did not know duets were allowed; but then again, Salonga was just as surprised as I was. By the way, Guji Lorenzana was one of the ‘other guys’ in the recent afternoon teleserye ‘Paraiso.’ He did say in the primer that he really moved to the Philippines more to be a singer than an actor and has worked in musical theatre. Sarah G was correct to point out a bit of pitchiness – particularly at the start – but the melodic blending was lovely and enough to make apl.de.ap and Salonga turn. The Black Eyed Peas star was in luck. The final performer of note was somebody named Sir Lord Lomibao from Zamboanga City. Band singer: check! Sob story: check! But the most remarkable thing about him was not really his singing. He has 23 siblings. Que horror. His dad never heard of family planning. To be perfectly honest, I thought his performance was what Simon Cowell would have called ‘very karaoke.’ But apl.de.ap must have heard something and turned around. What do I really know? I am just the blogger.